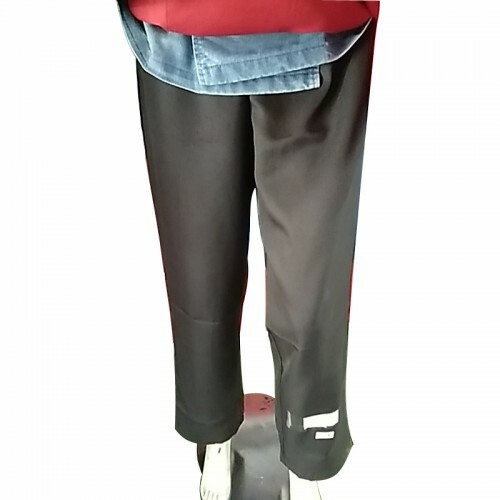 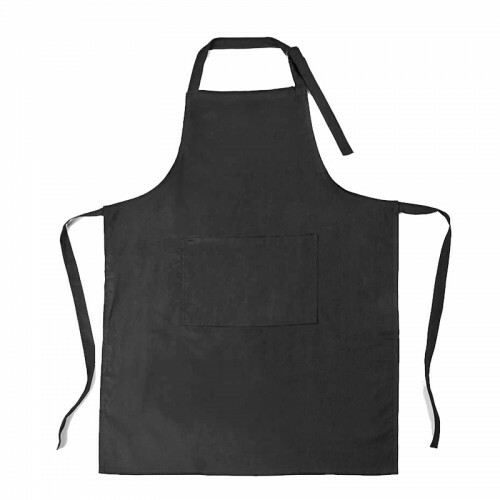 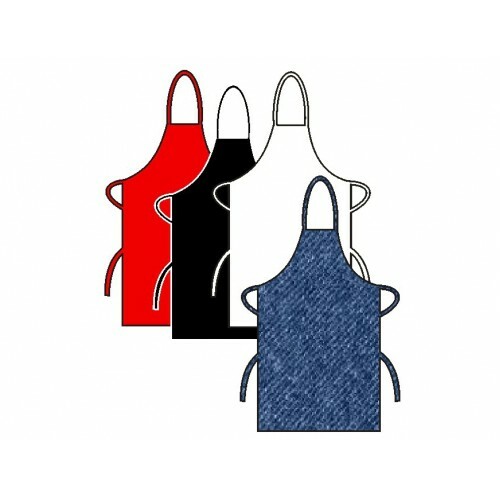 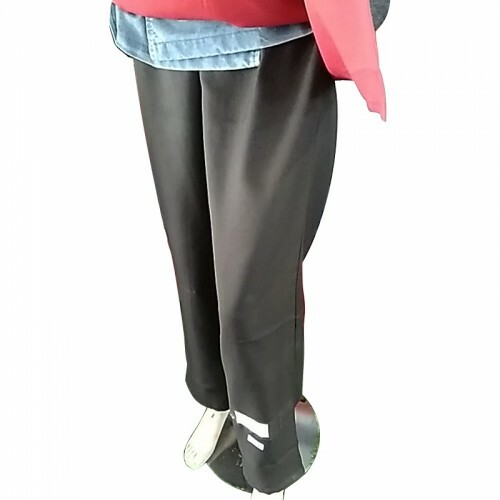 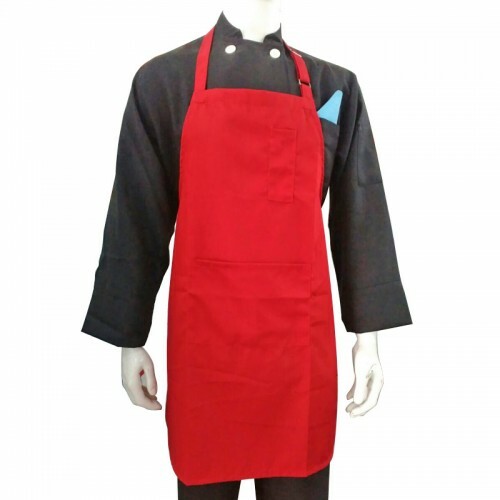 BIP APRON COTTON MIX BLACK..
BIP APRON COTTON MIX BLACK 2..
BIP APRON COTTON MIX RED 2.. 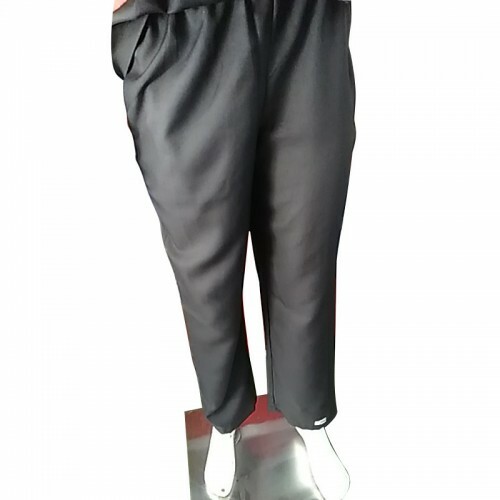 Chef Pant Black Premium Cotton.. 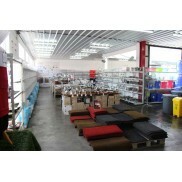 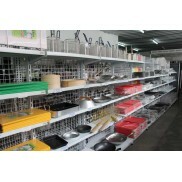 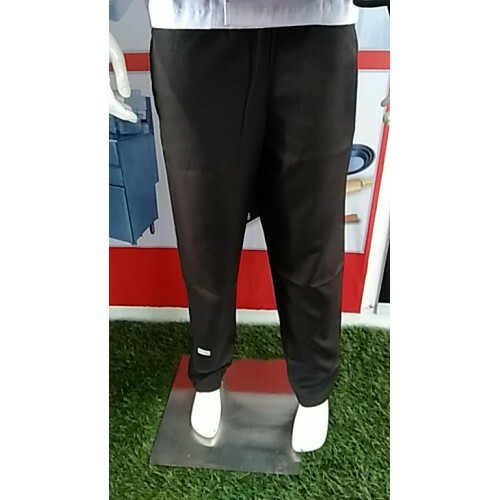 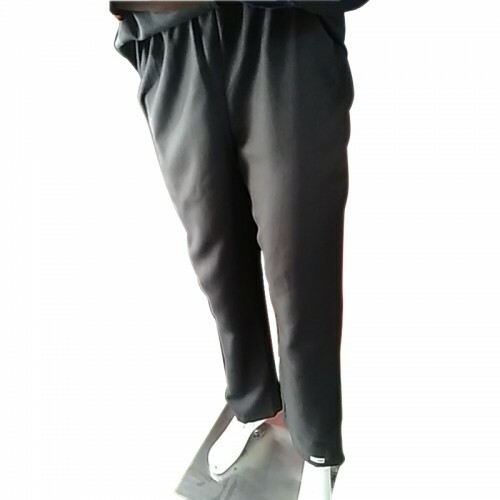 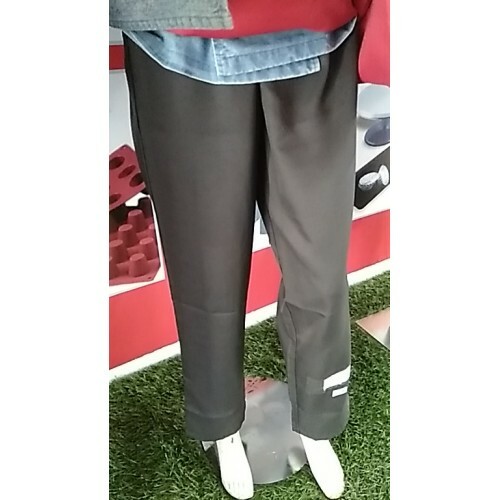 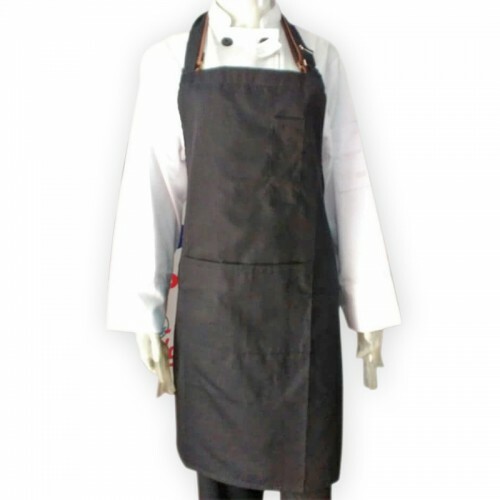 Chef Pant Black Standard Cotton Mix.. 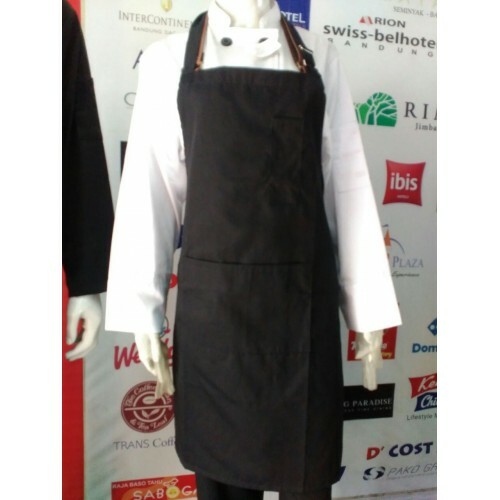 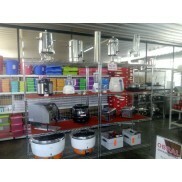 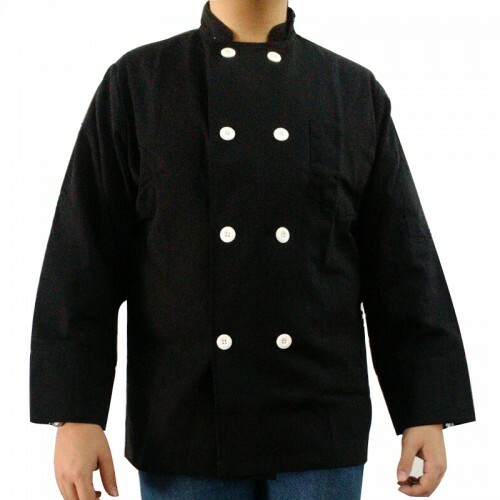 Chef Suit Black Premium Cotton..